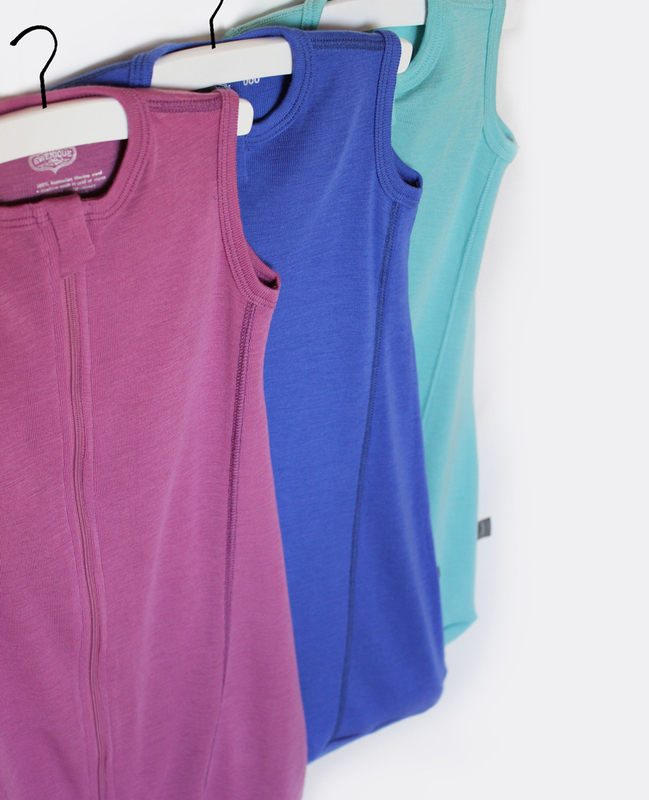 Clothing: merino underwear in the down. 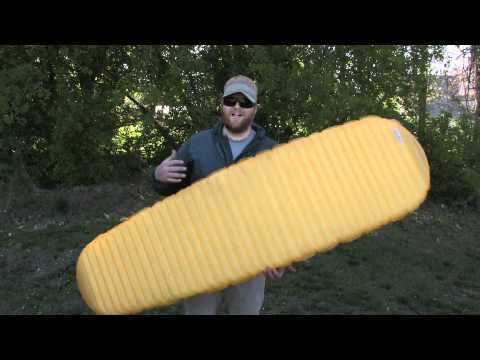 Compare these data with other sleeping bags tested . 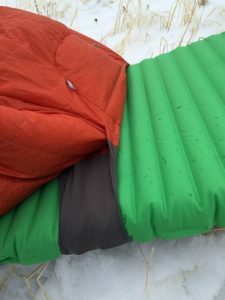 I tested the sleeping bag Therm-A-Rest Antares HD trek in different configurations: tent and shelter in cold and wet weather, Iceland and Taiwan. 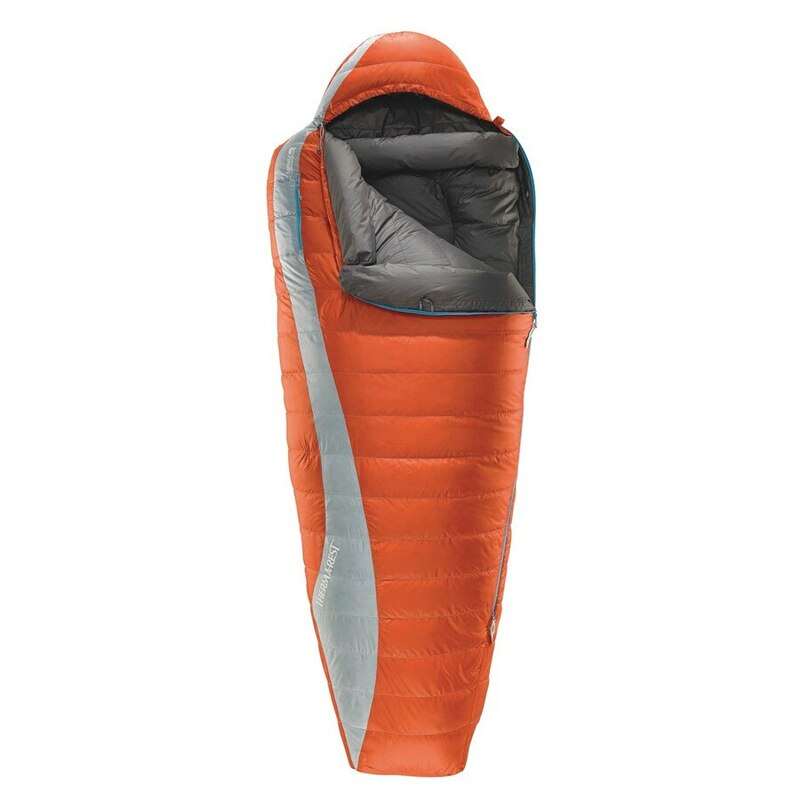 Here is my opinion after 7 nights of use. 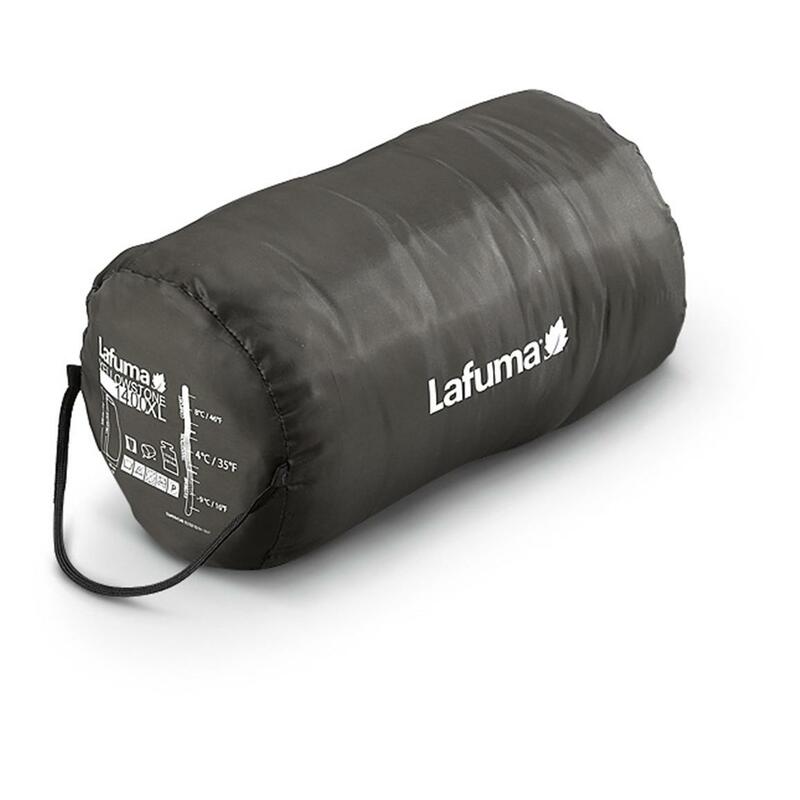 Upon receipt of the sleeping bag, I am pleased to see that it comes with a compression bag and a storage bag. 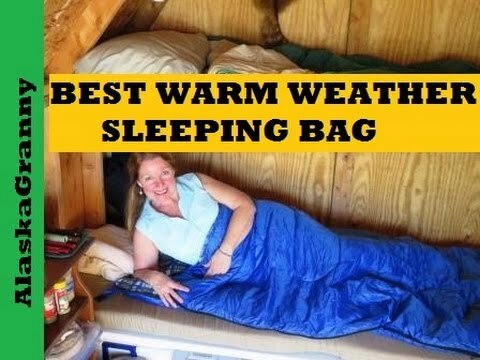 When we know the importance of not letting the compressed sleeping bag all the time in her bag, it is always nice. 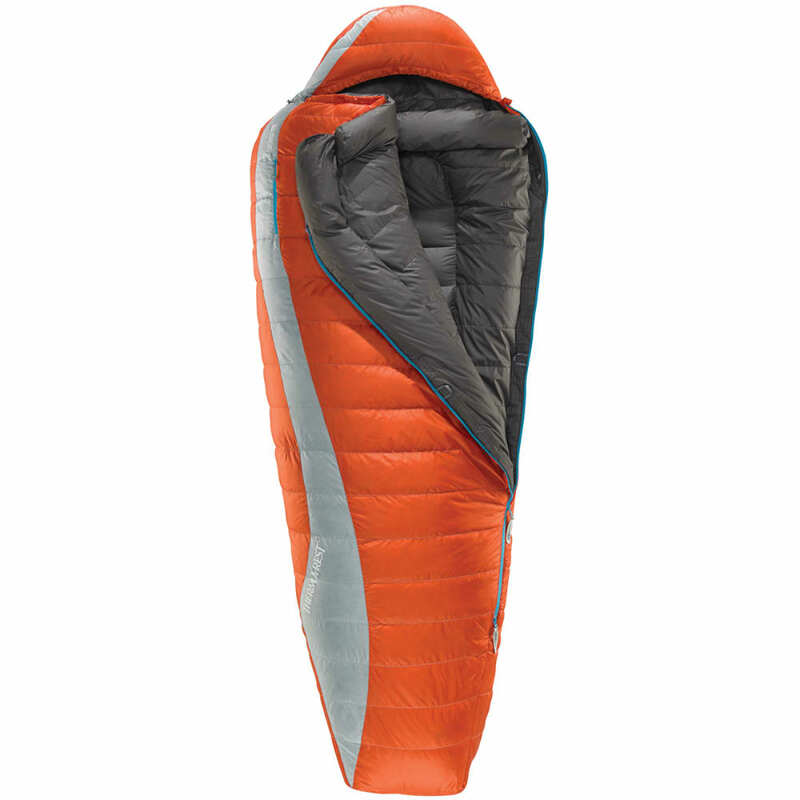 This is a sleeping bag down (90% down / 10% feather) enjoying an American cuin of 750+ or ​​650+ equivalence for a European cuin (this difference is due to the method of calculation). 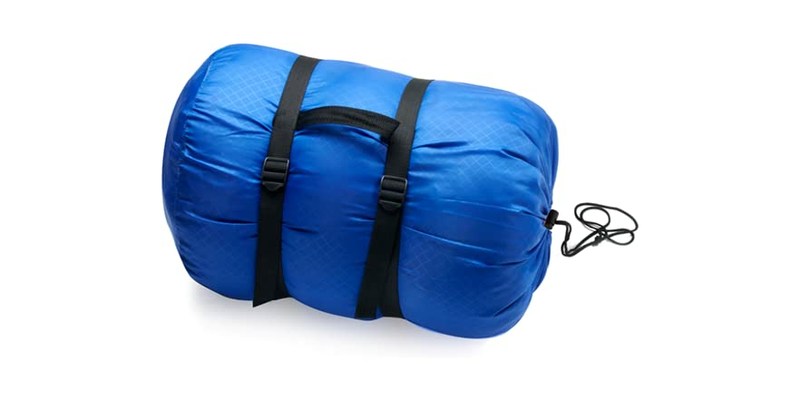 Less pleasant, I see that the sleeping bag is heavier than 100 g compared to the weight recorded. I weighed 990 grams regular version. 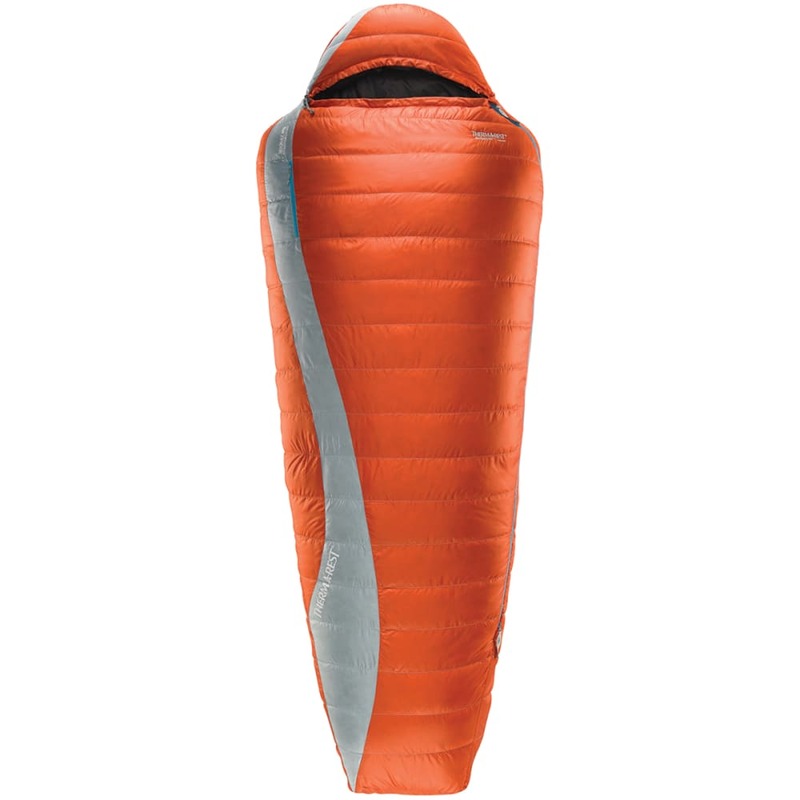 Its volume is 7.8 liters, which will fit nicely into the bottom of a backpack of 40 liters or more. 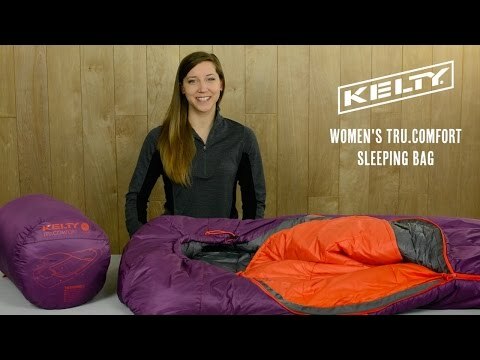 The appearance of the fabric is somewhat rougher than another sleeping bag. 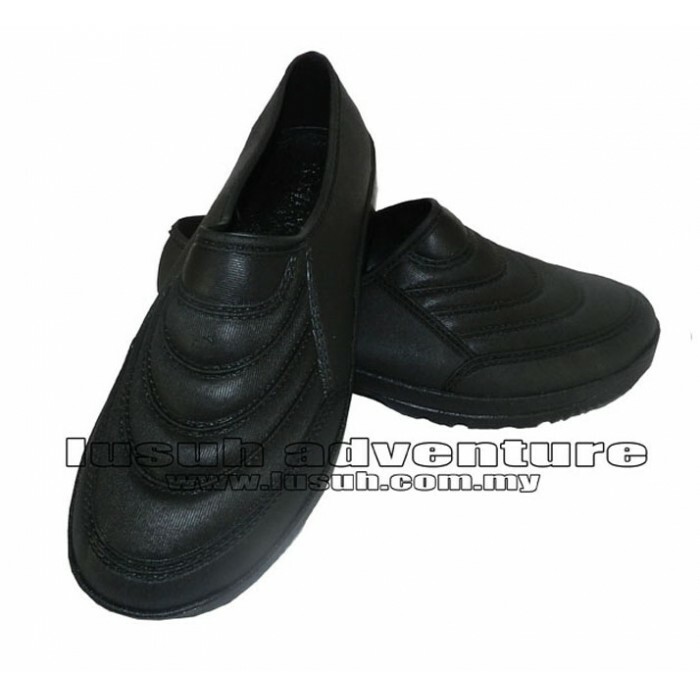 I wonder if it is not linked to water-repellent treatment. 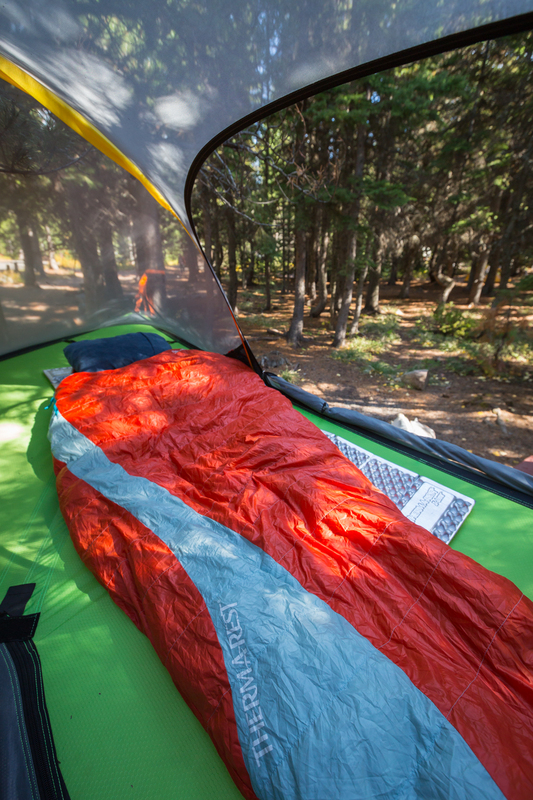 Another big feature of the model, it can hold on to a mattress using SynergyLink ™ connectors.